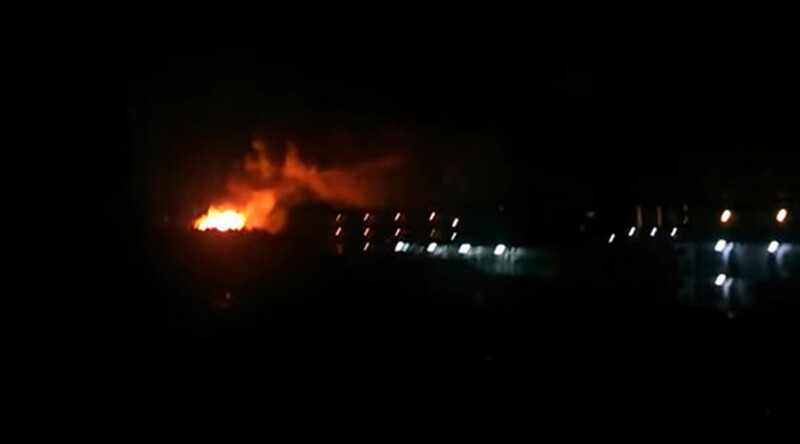 A series of explosions erupted early Monday morning, at Sagami General Depot, a US army outpost in Kanagawa Prefecture, on the outskirts of Tokyo. More than ten fire trucks were dispatched to the site of the fire, but no general evacuation of nearby areas was called. The fire was fully extinguished after firefighters deployed at the base were joined by Japanese emergency responders, the city fire department said. Meanwhile US Army Japan voiced their appreciation for the services offered by the local fire department. “The Army appreciates the quick reaction and support of our partners from the Sagamihara City emergency services,” the army statement read. The building was not a hazardous material storage facility and did not store ammunition or radiological materials, the US Army added. 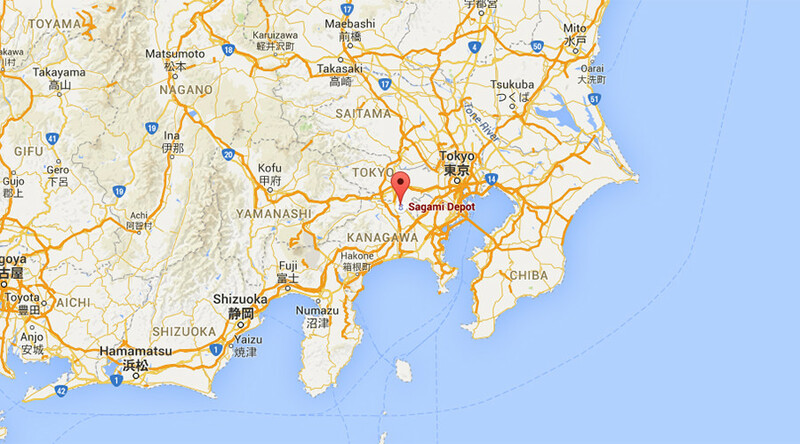 The fire department of the city of Sagamihara said the blasts rang out shortly before 1:00am local time, national broadcaster NHK reported, and involved what they termed "dangerous materials." “I was asleep, and at first thought it might have been the roar of thunder, but then there was a sequence of explosions for 10, maybe 15 minutes. A pillar of orange rose to the skies, and the air was filled with the smell of gunpowder,” one eyewitness told NHK. Sagami General Depot is a sprawling 200-hectare facility, bordered by urban areas and a train line, with a university campus and a hospital in the vicinity. A former WWII-era tank plant and arsenal, it currently houses the 35th Combat Sustainment Support Battalion, and various logistics and medical departments overseeing the US military network in the region. The site, which has been underused in recent years, lies on prime real estate just 40km from the heart of Tokyo, and has been subject of negotiations, with the US planning to eventually return most of the territory, under the terms of a 2006 agreement.